Glencore Agriculture UK Ltd has reported a net loss after taxation of £3.268m for the year ended December 2017 compared with a £30.21m profit after taxation the previous year (2016). 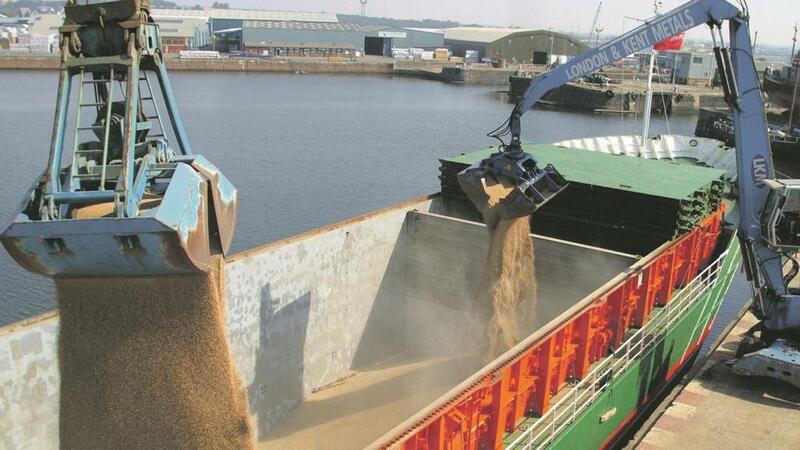 The company described 2017 as ‘extremely challenging’ and said that grain volumes fell in line with lower UK production from the 2017 harvest which impacted on exports due to lower availability. Glencore reported that trading margins continued to be under pressure in 2017 with lower production, combined with producer income being negatively affected due to surpluses in world markets. It said the trading environment was ‘particularly difficult’ and that the business had struggled to generate revenue streams to cover costs. During the final months of 2017, Glencore said it conducted a review of the overheads of the trading business and restructuring plans were implemented in early 2018, taking proactive steps to improve the cost structure in the grains business while recruiting additional personnel to grow and enhance the feed product, execution and grain origination teams. It added that the changes implemented over the latter part of 2017 and in early 2018 had enabled the business to provide strong customer satisfaction where it had targeted its marketing capability.